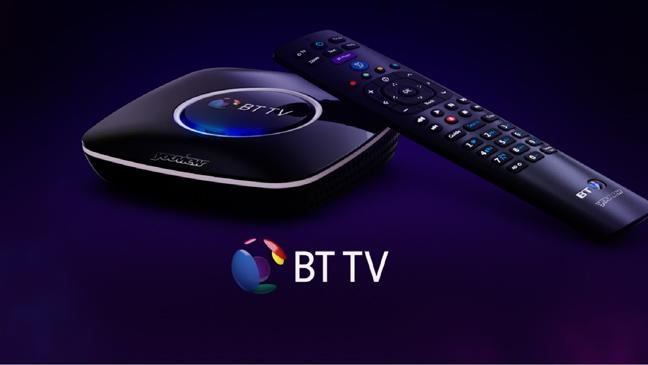 BT continues to expand the number of HD channels on its YouView-based TV service, with the addition of another four channels. Dave, Good Food and Eden from broadcaster UKTV have launched in HD, following on from the addition of sister channels Alibi and W in the summer. H2 from A+E Networks is also live on the platform in high definition. BT TV subscribers with an HD pack can watch Dave HD on 387, Good Food HD on 388, Eden HD on 389 and H2 HD on channel 390, joining the ever growing BT TV HD section starting at channel 370. The standard definition version of Dave continues via the Freeview element of the service, on channel 12, whereas Good Food SD, Eden SD and H2 SD are long-standing pay TV channels within BT TV.